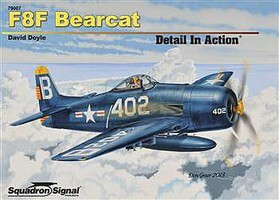 Shop online for 105 hobby books on sale at discounts up to 71%. 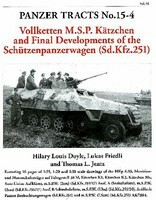 Military History is the most popular of the 8 hobby books on sale categories, then Authentic Scale Air, and Authentic Scale Land. Osprey Publishing is ranked #1 out of 16 hobby books on sale manufacturers, followed by Squadron/Signal Publications, and Schiffer Books. This is the Aviation Elite Jagdeschwader Nr II Geschwader Berthold Military History Book by Osprey Publishing. This is the Office of Strategic Services Military History Book by Osprey Publishing. This is the Hawker Hunter in Color Book by Squadron/Signal Publications. This is the Japanese Special Naval Landing Forces Military History Book by Osprey Publishing. 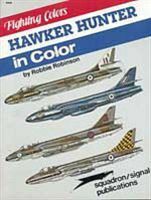 This is the "F-89 Scorpion" Walk Around Color Series Book by Squadron/Signal Publications. Author: Dennis M. Savage, Colonel U.S. Army (Ret). This is the Run the Gauntlet Channel Dash 1942 Military History Book by Osprey Publishing. This is the Okinawa 1945 Military History Book by Osprey Publishing. This is the Combat Aircraft F100 Super Sabre Units of the Vietnam War Military History Book by Osprey Publishing. This is the Combat Aircraft He111 Kampfgeschwader in the West Military History Book by Osprey Publishing. This is the The Bay of Pigs Cuba 1961 Military History Book by Osprey Publishing. 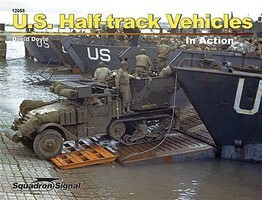 This is the Painting the WWII Miniatures How To Model Book by Schiffer Books. This is the Russian Security and Paramilitary Forces Military History Book by Osprey Publishing.